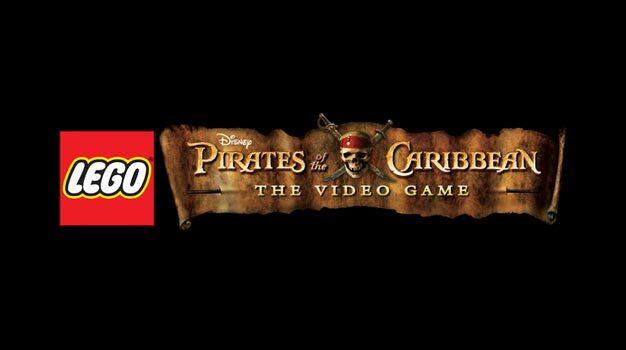 The promising Pirates of the Caribbean: Armada of the Damned may have been canned but Disney and Traveler’s Tales have something else in store; LEGO Pirates of the Caribbean: The Video Game. Played a LEGO game before? Then you can probably picture exactly how this one will play out with you controlling blocky versions of your favorite characters (dibs on Captain Jack!) across the original three films and the upcoming Pirates of the Caribbean: On Strangers Tides. There’s the usual heap of characters, items and levels to unlock as well as the standard two-player co-op stuff. The game hits in May next year for pretty much every system under the sun. If you’re not tired of LEGO games yet then I’m sure you’ll like this one.